Our Central Maintenance Agreement program is a systematic program that detects and corrects minor problems before they become major. Prolonged equipment life is a result of good care. Be sure to remember the reduced cost of major repairs when considering the purchase of a service agreement. If you have any questions regarding our annual maintenance program, do not hesitate to give us a call at 404-261-2280 as we would be happy to walk you through our program. 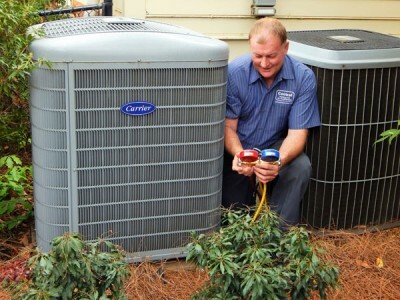 Your satisfaction and comfort is our business!